Obesity – The #1 Health Problem in the U.S. Being overweight to obese is a major problem in the US. It isn’t simply about looking good. 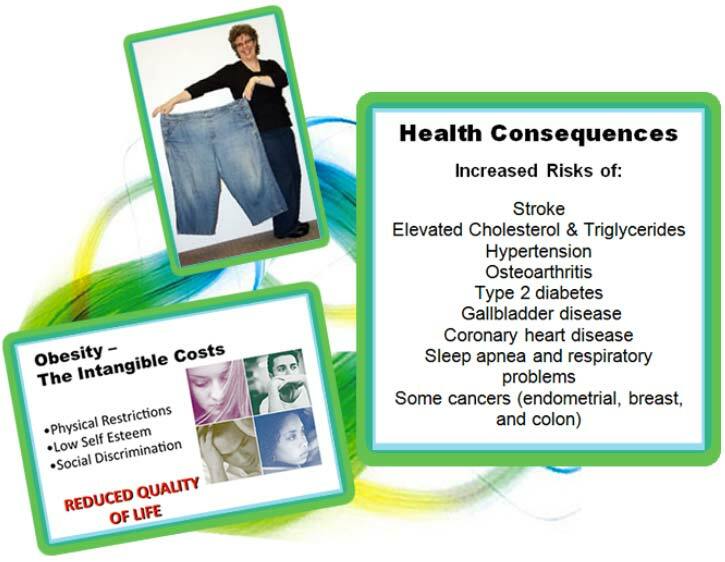 It’s about having a quality of life that minimizes risks of disease, sluggishness, low energy and low libido. Finding a weight loss and maintenance program that actually is a long term health program is not easy, but, thankfully it’s possible. These programs keep your muscle while burning the fat. This ensures inch loss, as well as, weight loss, are safe and based on building great health. Finally, a Complete Program with recipes, exercise videos, an online community support, & so much more. 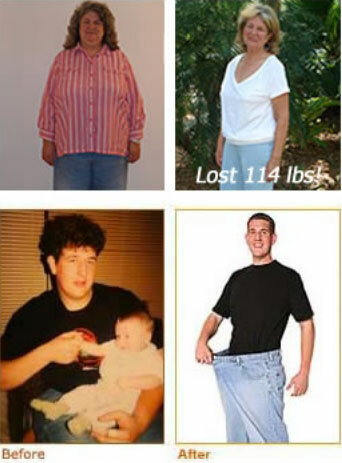 Your maintenance program to keep your body healthy and at the weight you want! any other block to weight loss, plus a 15 minute free consultation.